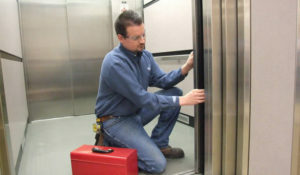 Service & Repair – Vertical Transport Inc.
Preventative maintenance is the key to having a safe and reliable elevator. An “Out of Service” elevator is an urgent matter. 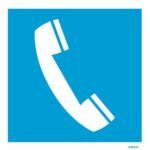 We offer service and repair agreements that meet your needs. Our mechanics show up when promised and we always provide a copy of service records. 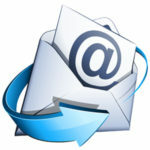 Contact us today for our service and repair assistance.